No need to go to a parlor for hair straightening anymore! Bronson Professional brings you Mini Hair Iron with Ceramic Plates, which is designed to make straightening your hair quick and safe. 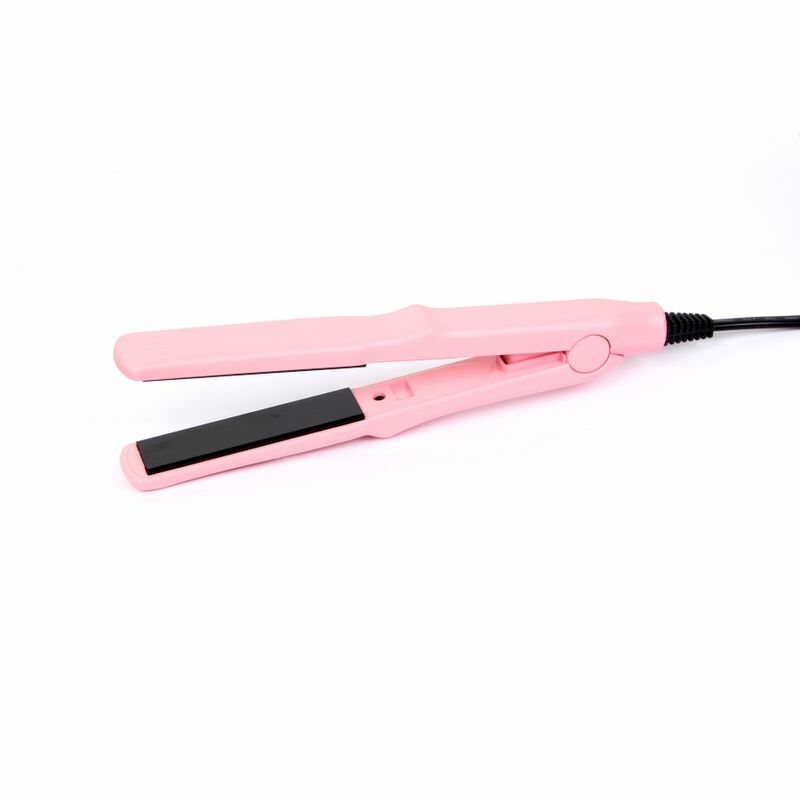 This hair iron features ceramic cushion plates which emit negative ions for healthy and shiny hair. It is ideal for quick styling, short hair, touch-ups and fringes. It can also be used on men's hair.